The wedding dress is the centerpiece of your wedding day. It was chosen because it, and every detail on it is perfect for the bride. When the wedding is over, the dress commemorates every happy dream and memory of the special day. As a result of dancing, photo shoots, and champagne toasts, a dress will need a little tender loving care. 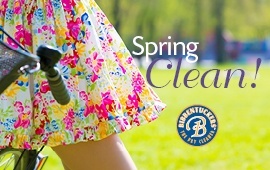 Free evaluation: A reputable cleaner will offer a free estimate for the care of any dress. 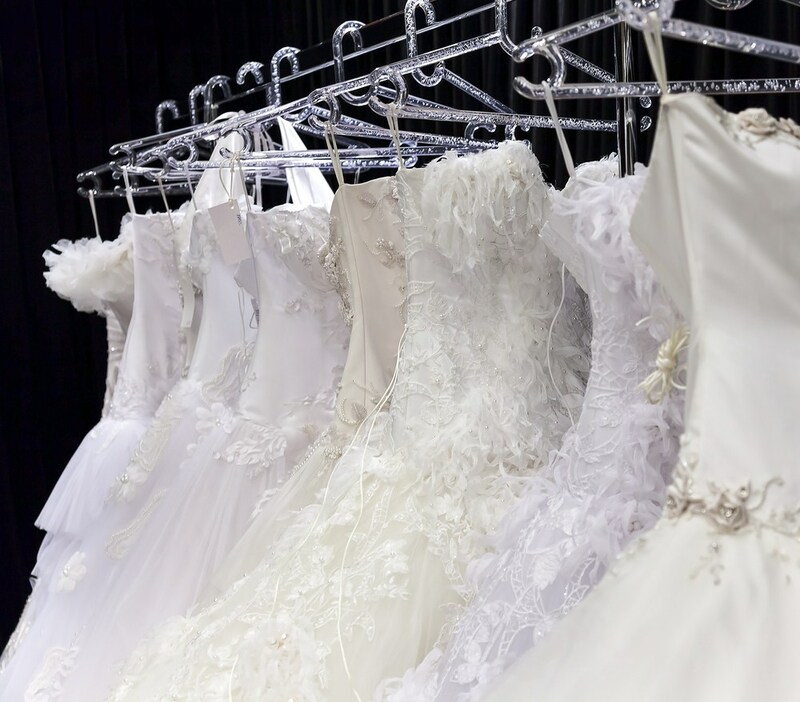 Pick-up and delivery: Save yourself time and hassle in the busy days after your wedding by choosing a cleaner who offers pick-up of your gown at the wedding or reception location, and home delivery of your gown after it’s been cleaned. Hand cleaning: Expert cleaners hand-treat and clean each gown individually, addressing “invisible” stains like perspiration and champagne with special cleaners to prevent yellowing. Hand cleaning protects delicate beading, embroidery, and lace. Expert repairs: Couture level dry cleaners have seamstresses on staff. These employees repair torn hems, loose beading, or other minor mishaps. Bibbentuckers will restore your dress to all of its beauty before storage. Personal inspection: Your cleaner should welcome your personal inspection of your gown before it is packed away for storage. Museum-quality packaging: Look for a couture-level cleaner who offers archival quality, acid-free packaging for your dress to eliminate the risk of yellowing over time. Finally, a wedding gown should be preserved for the future as it keeps memories for a lifetime. Call Bibbentuckers for Wedding Dress Cleaning and Preservation.